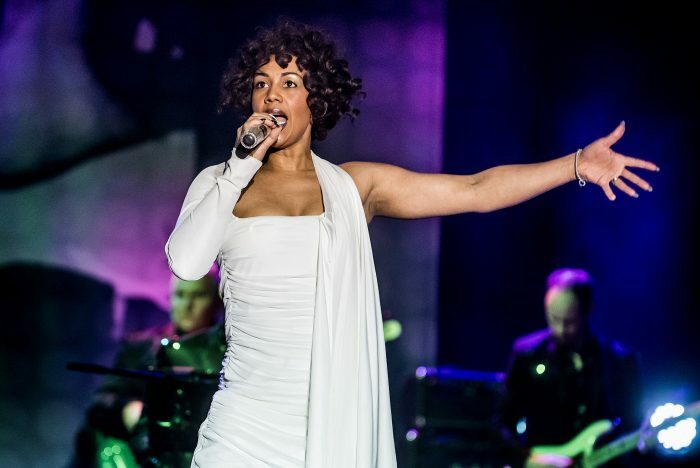 This Whitney Houston tribute show has been touring Europe for a couple of years now. Queen of the Night recreates her best songs and most famous looks on stage with a live band and three top backing singers. Although there’s nothing more to it than that, some of the costumes and the wigs are ill-fitting and the sound mix is a bit off, the rest of the show is rousing, high-quality stuff. The riffs of Whitney’s most famous songs are incredibly well known, right down to the tiniest ornamentation, but Elesha Paul Moses, our Whitney for the night, strips these away and makes the songs her own. This is bad news for the karaoke fiends in the audience, who struggle to sing along. But, when it comes to the really big ones – like I Will Always Love You – Moses sings it exactly like Whitney did, and she’s amazing. While the voice isn’t an exact match of Whitney’s, it’s to her credit that Moses doesn’t try to imitate her. There are moments, however, when she is standing on stage in one of those iconic costumes with those kind, flashing eyes, and it feels like the ghost of Whitney is right there in the room. It’s kind of spooky. The very intermittent dialogue consists only of a couple of facts about how many records Whitney sold, otherwise it’s mostly Moses geeing the audience along. It’s really difficult not to get caught up in it all. These are some of the best songs ever written, after all. On top of that, there’s something particularly cool about hearing Whitney’s version of I Will Always Love You, written by Dolly Parton, sung on the stage where Parton’s musical 9 to 5 is also playing. 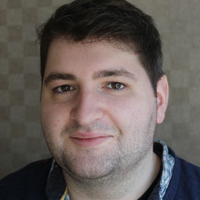 Tim Bano is joint lead critic for The Stage. He has also written for the Guardian and Time Out, and has worked as a producer on BBC Radio 4.